Williams have suffered yet another setback ahead of the 2019 season, as they have announced that they will be absent for the second day of pre-season testing in Barcelona. 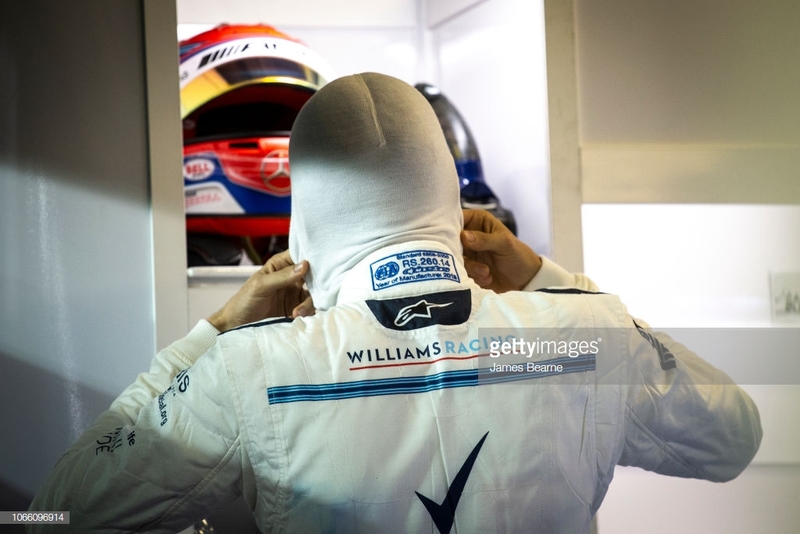 Williams' problems are caused by delays in building the new 2019 car and as a result, are not set to take to the track before Wednesday at the earliest. Last term was one to forget for the Williams team who finished the season bottom of the pile. The new season ought to bring hope and optimism, however, their stuttered start has already put the team on the back foot and a step behind their competitors ahead of the new season. The latest delay comes days after Williams announced that they would miss the opening day of pre-season testing for the first time in their history. Recent delays have meant that the new driver line-up of Robert Kubica, returning to the sport after eight years out after a rally crash in 2011, and George Russell, current Formula 2 Champion, have had to patiently wait to test their new 2019 cars. The car is likely to be flown from the Williams team factory in Grove, Oxfordshire to Spain on Tuesday evening where it is hoped the car will be ready for pre-season testing on Wednesday.